CEE Monthly Drinks are Back! New Year, New You?! 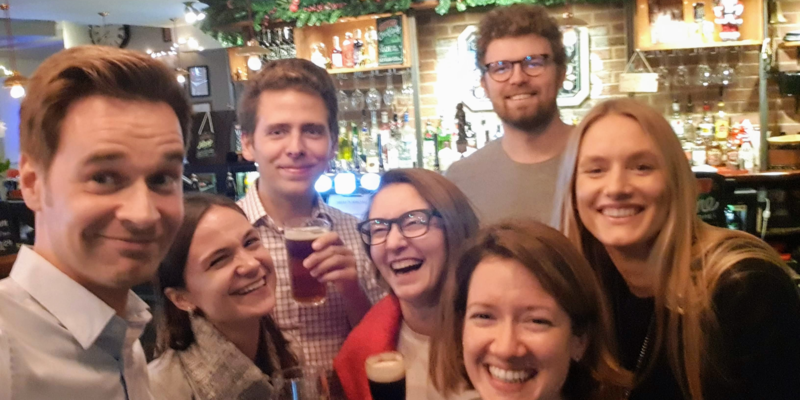 Nope – some things never change, CEE Monthly Drinks being the prime example! Come join us on Wednesday 13th February at 7PM this time at The Volunteer. Alcohol consumption is obviously once again not mandatory.